4 iPad sketches, 220 x 164 cm. The wreath of feathers is like an echo of his beard. This entry was posted in Figurative, Portrait, Visual art and tagged Africa, art, culture, digitalart, doctor, drawing, fineart, image, ink, iPad, ipadart, medicine man, nature, news, painting, print, religion, ritual, sketch, South Africa, spirit on 24/10/2015 by robvandoeselaar. Vietnamese burn thin candles in the small Ngoc Son Temple in Hanoi, which is dedicated to General Tran Hung Dao (who defeated the Mongols in the 13th century), La To (patron saint of physicians), and the scholar Van Xuong. 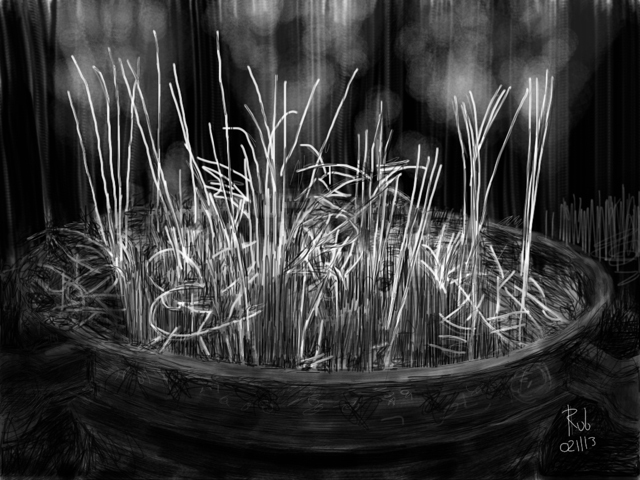 This entry was posted in Abstract, Figurative, Still life and tagged art, culture, drawing, fine art, Hanoi, image, ink, iPad, Ngoc Son, painting, print, religion, sketch, temple, tourism, Vietnam on 02/11/2013 by robvandoeselaar.